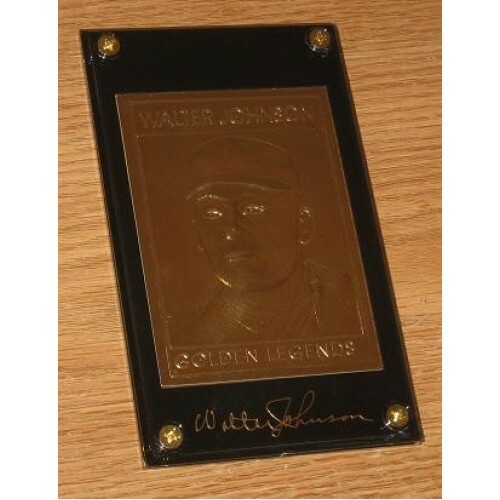 You get a lot of 15 Golden Legends of Baseball 22kt Gold Foil cards with this deal. All 15 cards are the same player in this bulk lot. 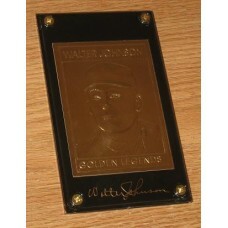 Do you have any questions about Lot / 15 22Kt Golden Legends Baseball Cards - Walter Johnson?